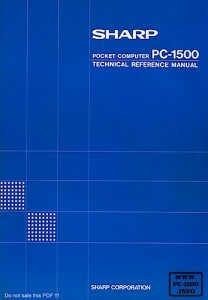 The blue bible, well known as the TRM ! 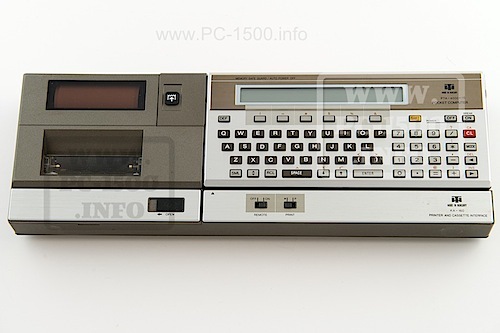 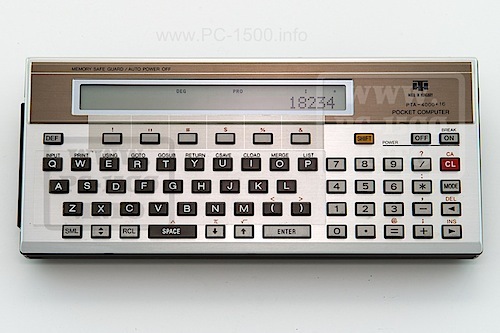 It was the graal for users in the 80’s. 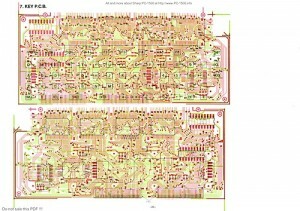 Here is it, as a PDF file (OCR) with a separate file for the schematics. All manuals are scanned from my own materials. 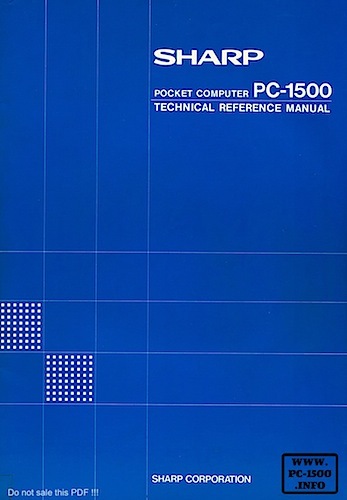 If you have some of the missing manuals (or not in this list) to offer (or sell) please tell me. If you download something, please feel free to write a little comment. 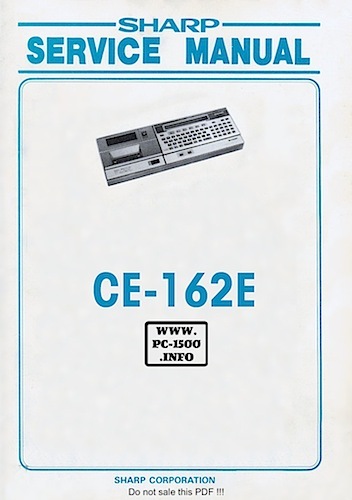 This entry was posted in 1-Pocket computers, Blog, Hardware, Manuals and books, ROM info, Software and tagged Hardware, Manual, Reference, Schematics, Sharp, Software, Source, Technical, TRM on 09/01/2014 by Rom1500. 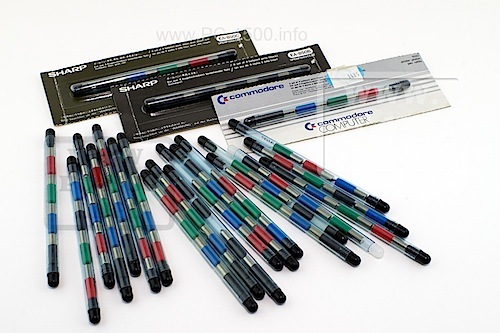 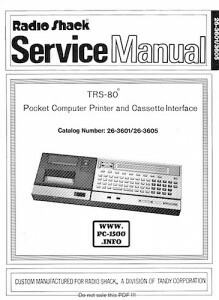 Do you know the Sharp and Tandy Service Manuals ? Here are they, modified to have one PDF file (OCR) per item. 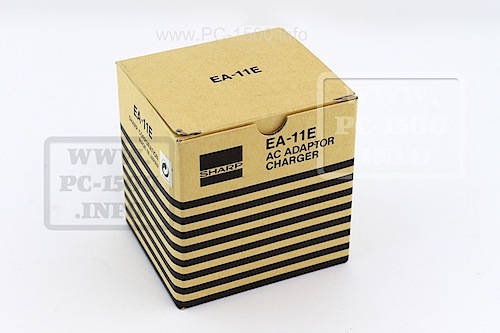 This entry was posted in 2-Printers, 3-Modules, 4-Extensions, Blog, CE-153, CE-158, Hardware, Manuals and books and tagged Hardware, PC-2, PC2, Schematics, Service manual, Shack, Software, Tandy, TRM on 09/01/2014 by Rom1500.